This durable 3/16" thick heavy duty rubber mat features a raised diamond anti-skid surface that prevents loads from shifting while protecting the floor of your vehicle. Mats come custom trimmed to fit your vehicle wall to wall, around the wheel wells, starting at the rear floor trim to just behind the base of the driver and passenger seats. This durable 3/16" thick heavy duty rubber mat features a raised diamond anti-skid surface that prevents loads from shifting while protecting the floor of your vehicle. Mats come custom trimmed to fit your vehicle wall to wall, around the wheel wells, starting at the rear floor trim to just behind the base of the driver and passenger seats. 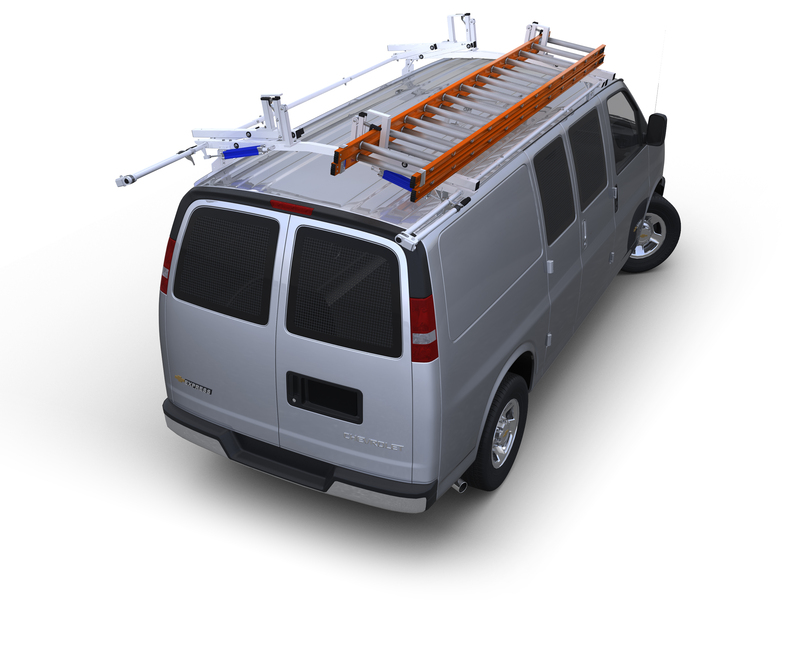 Mats are available for most current and recent year standard and extended full size vans and mini vans including the new Ford Transit Connect. Also available are Universal rectangular mats that are 68"W x 128"L and easily trimmed for use in trailers, box trucks, your shop and many other applications. Mats for Dodge Sprinter vans may require some trimming. Please specify year, make and model when ordering.